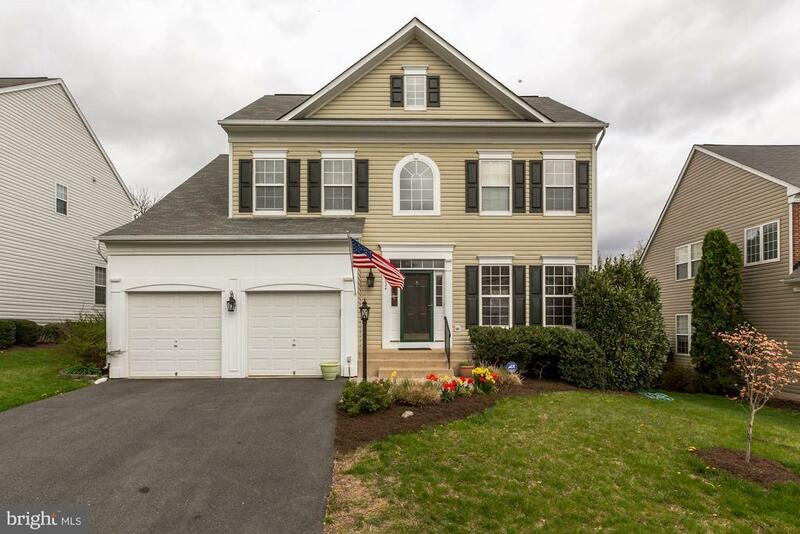 *Open Sunday, 4/14, 12pm-2pm *Expansive, move in ready single family home in sought after Braemar, located on a double-ended cul-de-sac street. Zoned to Patriot HS. Enjoy wooded view from deck/fenced rear yard. New carpet. Fresh paint. Renovated kitchen with granite counters & stainless steel appliances. Open floor plan with main level study. Bedrooms are generously sized. Master Suite includes sitting room and freshly tiled Master Bathroom with two vanities. Upper level laundry. Fully finished basement with plenty of space, includes den and full bathroom.